282 p., Mit zahlreichen Abbildungen, 18,1 x 25,4 cm. With photographs by Dagmar Landová. Translated by Jitka Jílková and Peter Michael Schenkel. 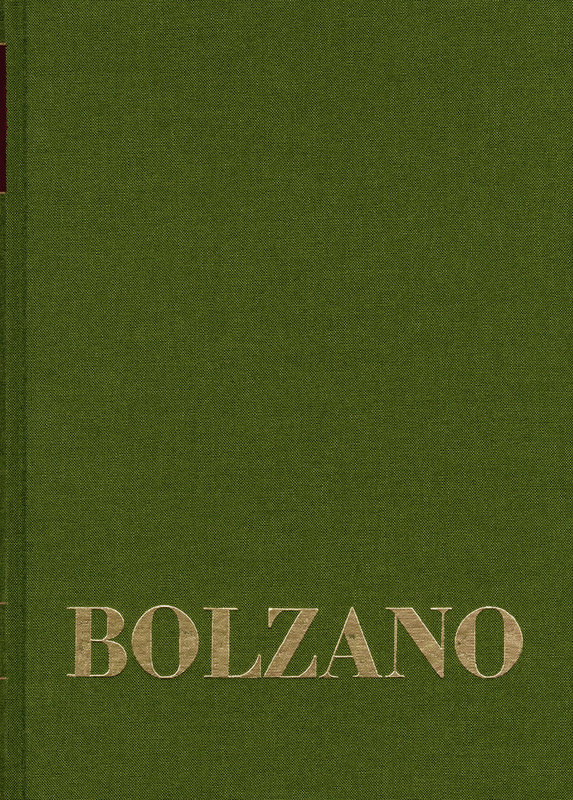 This volume contains a detailed catalogue of portraits of Bolzano’s. In addition, there is a description of the origins and the fate of almost all of these pictures.